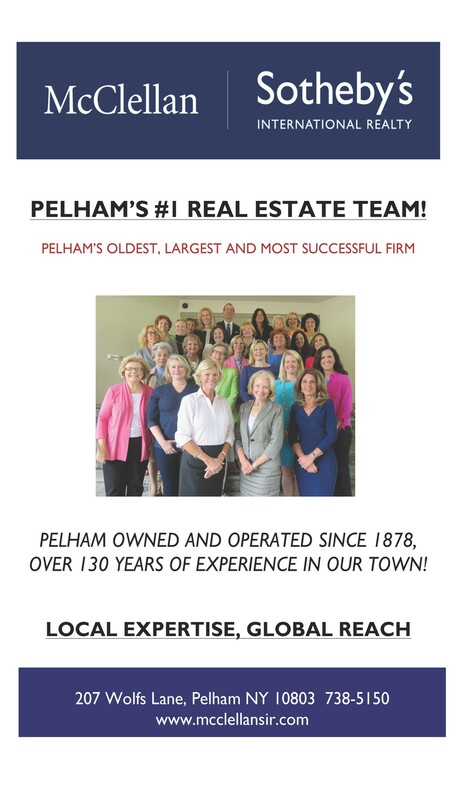 We would like to thank all of the generous donors to the Love Pelham Annual Fund. 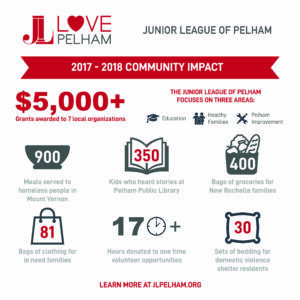 Donations help to spread the love to so many people in Pelham and the neighboring communities by funding projects that deliver home-cooked meals and warm clothing to the homeless, assist victims of domestic violence, bring science enrichment to preschools, create new public art and many more. 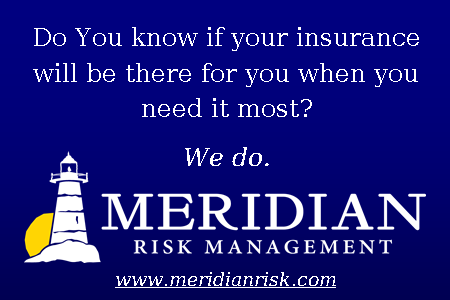 These programs would not be possible without the help of our generous donors. Thank you so much for your support, and your love!